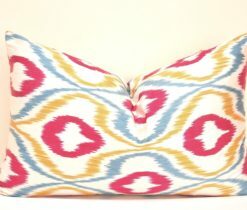 Family rooms are rooms the entire family can enjoy! 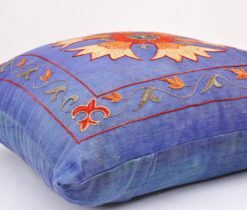 Whether, it is playing a board game or watching a movie together. 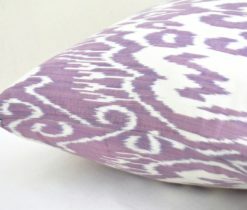 You want your family room to be functional and practical, but who said it can’t also be stylish? 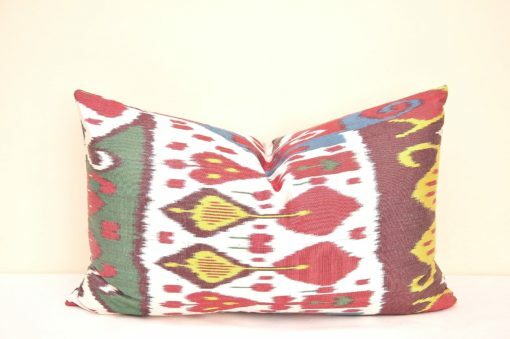 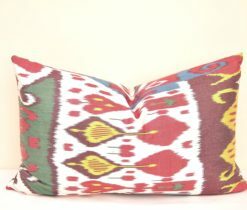 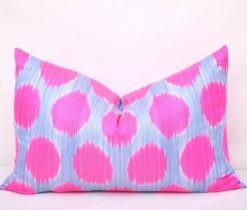 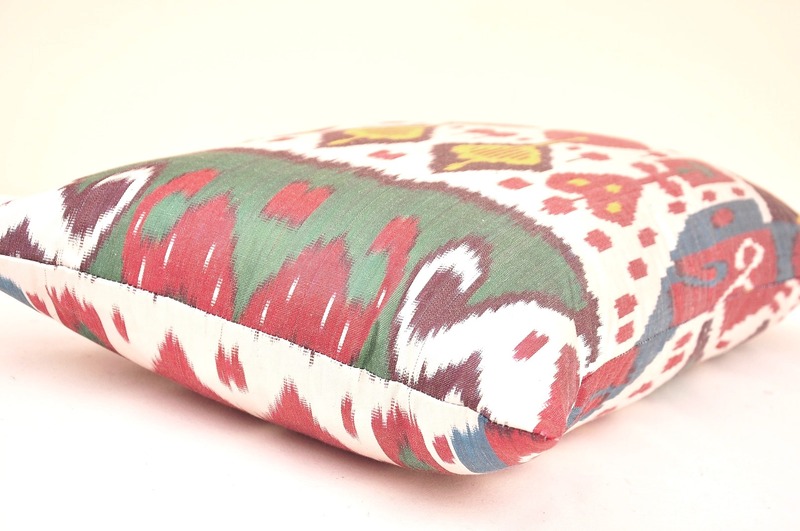 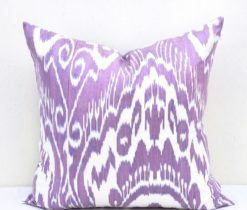 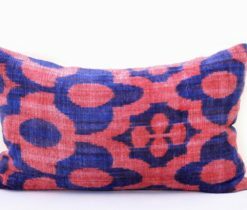 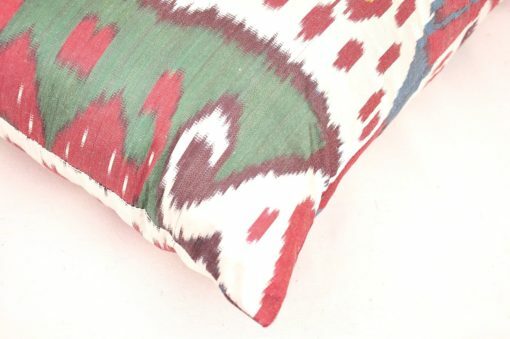 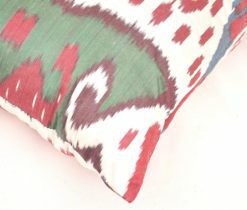 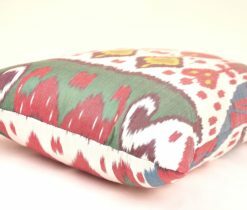 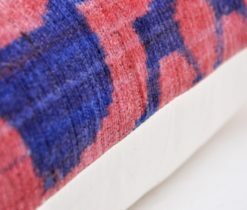 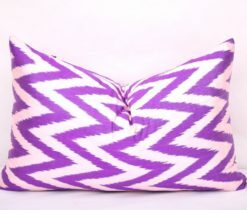 This ikat lumbar pillow take your interor accents a step further with ikat design. 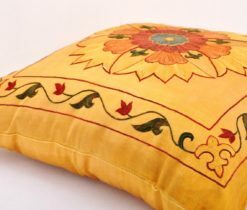 Warm accents celebrate a theme of warmth and coziness to ensure that quality family time is always happy and comfortable. 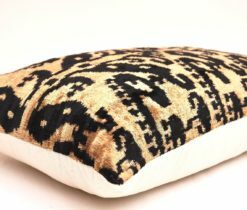 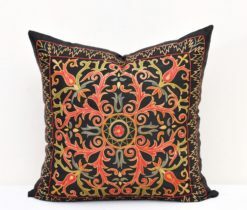 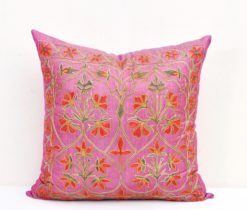 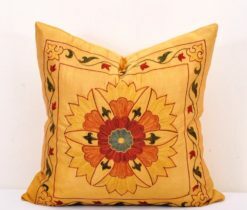 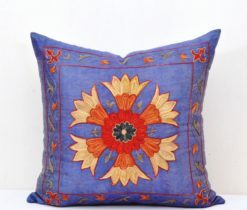 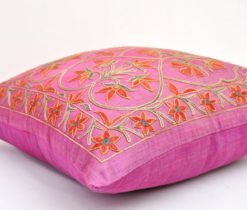 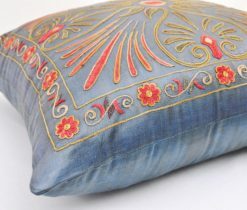 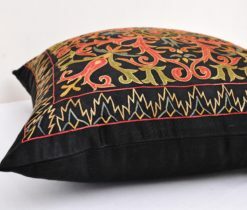 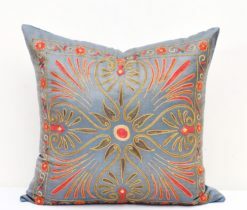 Get this lumbar couch pillow to your space to redesign the family room apartment into something oriental and chic.